A new report from French Apple rumours website igen.fr claims that the premium gold version of the Apple Watch will retail for a figure between $US4,000 and $US5,000. The Apple Watch Edition, as the company is calling it, is the most expensive version of the Apple Watch. It is made from 18-carat gold, features special gold straps and buckles, and will come with a special box that charges the device overnight. Other releases of the Apple Watch will only come with a metal stand. Apple has been targeting big names in fashion with the launch of the Apple Watch. Top fashion editors including Anna Wintour were invited to an event in Paris where Apple’s design chief Jony Ive showed off the new device. 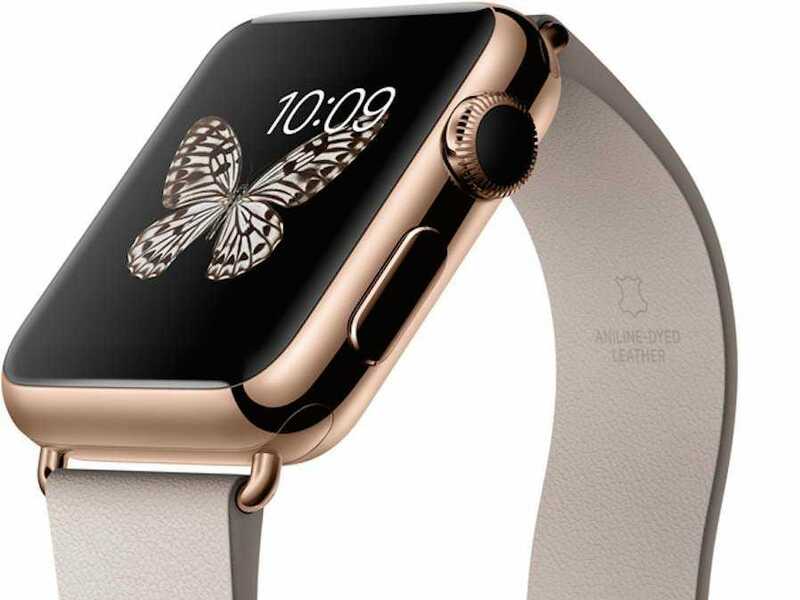 Apple hasn’t officially announced the price of the gold Apple Watch yet. There has been speculation in the past that it could retail for up to $US10,000.